As part of the global efforts to combat climate change and decrease our dependency on fossil fuels many countries have implemented schemes to foster renewable energy projects. These systems not only aim to increase the share of renewables of the global energy consumption but also are intended to support investments into their supply chains. The flexibility and efficiency of these schemes stem from the use of certificates that ensure that investments are made where they are most effective. 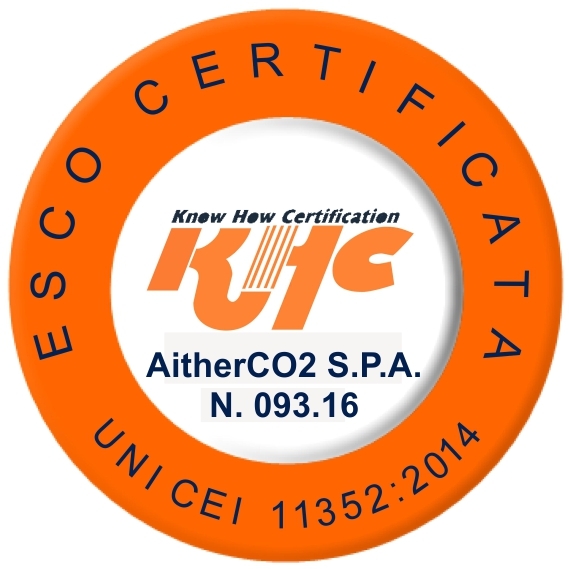 AitherCO2 has played a key role to ensure the efficient transfer of certificates between buyers and sellers and thereby made a significant contribution to their success.